Benham performed risk analyses and vulnerability assessments at 20 complex water facilities sites using the Risk Assessment Methodologies acquired by intensive training at Sandia National Laboratories. Benham provided three full-time teams to perform the assessments in order to meet an aggressive schedule. The process included project screening, customization of the fault tree for a specific site, threat assessment, consequence assessment, site survey and inspection, evaluation of existing security system effectiveness, risk analysis, development of risk-reduction security upgrade packages, evaluation of impact on operations and development of final report of findings and recommendations. The suggested upgrades were presented in three packages with varying levels of cost and system improvement. 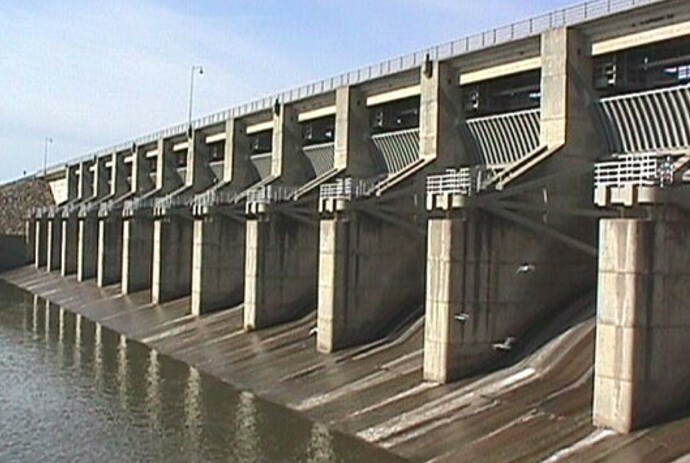 Projects that were evaluated included large concrete structures with multiple tainter gates, high-earthen embankments, cut and cover conduits, tunnels, control towers, levee systems, project offices, concrete dams, concrete spillways, lock gates, lock structure, lock-control systems, generators, turbines, hydropower control systems, SCADA systems, water-intake structures, raw-water supply structures and electrical-distribution systems.